The winning formula for effective interviewing is to be confident, trustworthy and demonstrate suitable experience for the role you are applying for. There may be dozens of people applying for the job. Make sure you are remembered for all the right reasons by using our 6 tips below. Stand out, be confident and land that new job! Our first tip would be to always read the job description first. Yes, you can search online for typical job interview questions but in reality, you need to prepare answers that address the requirements for the job. Matching your experience and skills to the job requirements is a must. Where possible always give examples from previous roles or projects to reinforce your answers. Make sure you listen to each question carefully before you start to answer. It’s very important to have strong answers to every question so take your time. There is no problem taking a moment to formulate a proper answer so don’t worry. When it comes to interview questions it is also a good idea to have a few questions to ask the interviewer. Because you have researched the company and read through the job description fully you will definitely have some questions of your own. By asking questions you are showing the interviewer that you are interested in the role. One or two questions are perfect for this. Pick your most valuable result from the previous role and shout about it. Small nuggets of information about achievements you are proud of. What they meant to your previous employer. 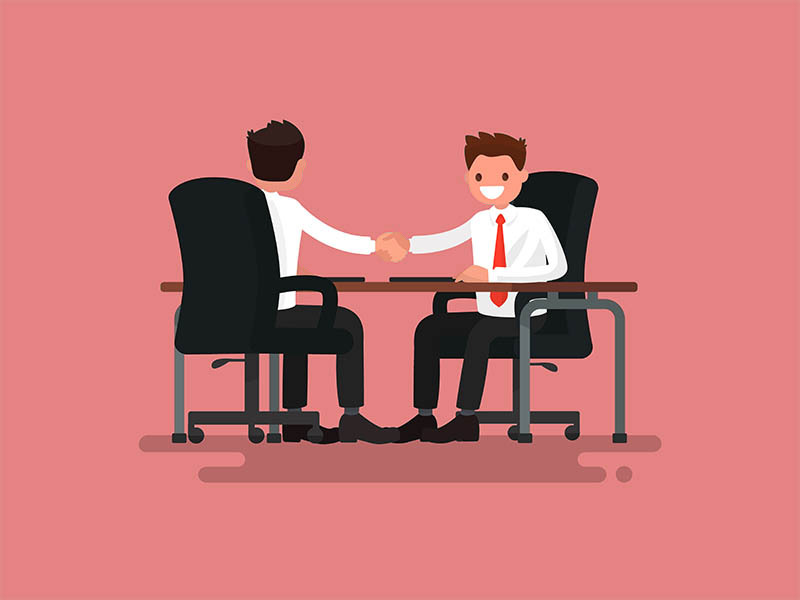 It is important to develop a connection with the interviewer. They may be interviewing dozens of people for the role and by building an initial connection you have a better chance of being remembered. If you don’t know the name of the person interviewing prior to the meeting then try and find it out. A quick call to the HR department or to your Recruiter will sort that out. Use their name during the interview where appropriate. If you are meeting more than one person then write down their names during the intros. 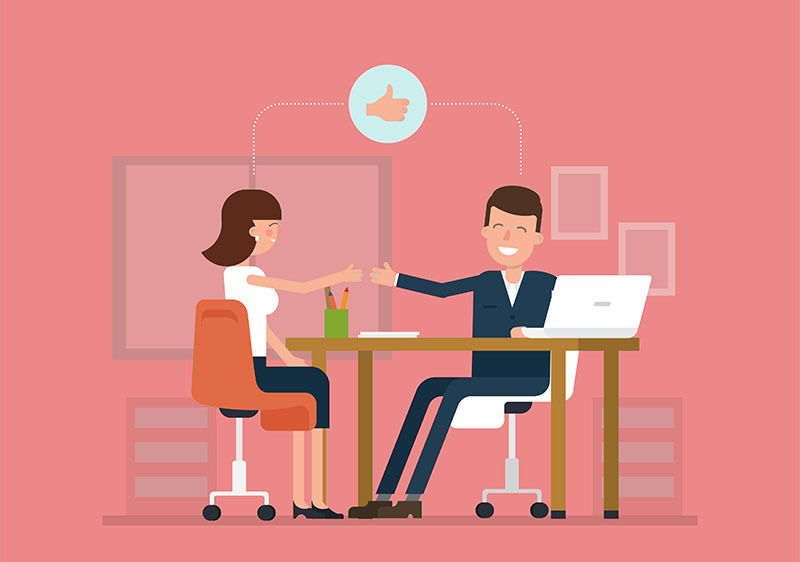 The majority of good hires are because the candidate connected with the interviewer and was deemed a good fit for both the role and the company culture. You only have one chance to make a good first impression so make it count. Here is a great post on how to search for people on LinkedIn. Doing plenty of research before you ever get to the interview is crucial. By showing your understanding of their organisation, the market they work in and even some of their competitors shows you are very interested straight away. A great place to start your investigations is LinkedIn or one of the other Social Media channels. Most companies will have a presence on at least one of the networks and they tend to put out their best news there first. Read through their website and familiarise yourself with all the services they offer. If so then read through that and all the latest company news. 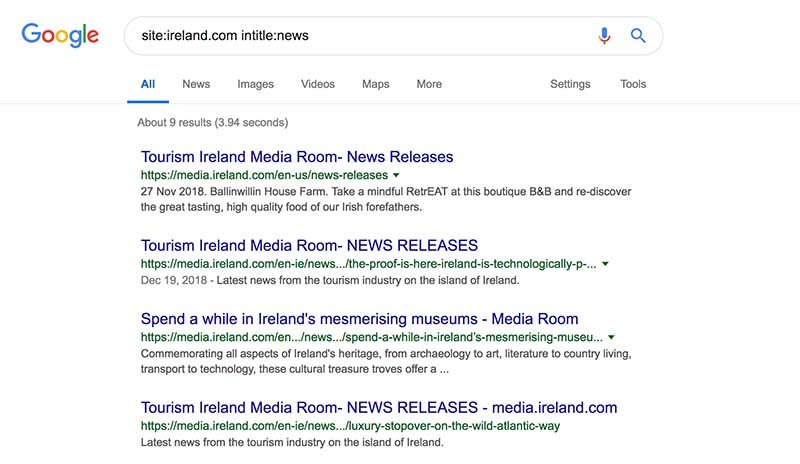 You can also use Google to find out all their latest news. Just replace the domain name with whatever company you are researching. You will get back all the results tagged as news from that website. This is a great way to find out everything new related a company publishes. You may find a recent development within the company that you can talk about during the interview and align one of your skills to it. This shows your interest and also gets them thinking seriously about you as a candidate and how you can help them achieve their goals. Preparing for the interview well ahead of time helps you stay calm and feel organised. Have you decided what to wear? Have you a few extra copies of your CV in a folder along with a couple of pens and some paper for taking notes? Give yourself plenty of time and aim to be at the interview 10 mins before its due to start. If you are unsure of the exact location or how to get there then it is worth doing a dry run the day before, accounting for traffic etc. By planning ahead you can concentrate on the interview ahead of you instead of worrying about every little thing on the day. Once the interview kicks off you need to remember a few key points. Start with a smile, eye contact, and a firm handshake. Remember to listen to every question and don’t cut across the interviewer when they are speaking. Take your time, breath, try to relax, and then answer the question. Remember to use examples to reinforce your answers. Maintain eye contact when you are speaking but do not stare at the interviewer. Be honest in all your answers and if you do not know something it is perfectly fine to say so. It does far less damage than getting caught lying or fabricating an answer that makes no sense. A final point to make here is to ask for clarification if you are unsure about any part of a question. Remember to let the interviewer finish speaking before you start. It is far better to listen and understand the question fully than it is to cut across them. 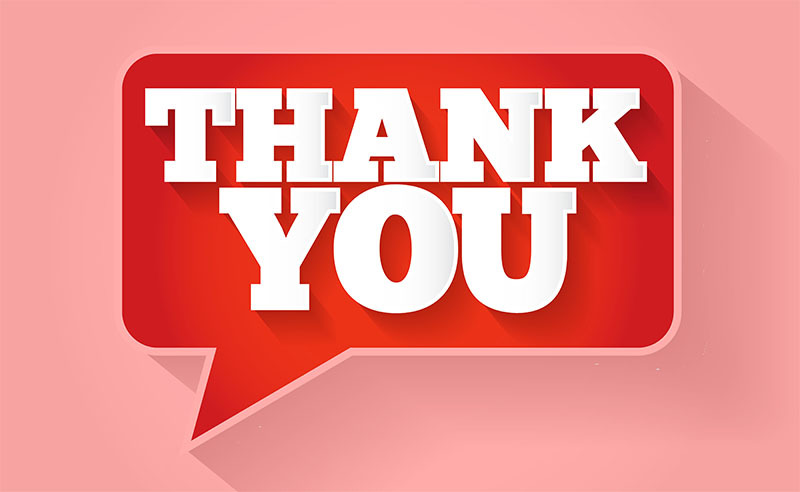 Follow up with a day with an email thanking each person personally for their time during the interview. 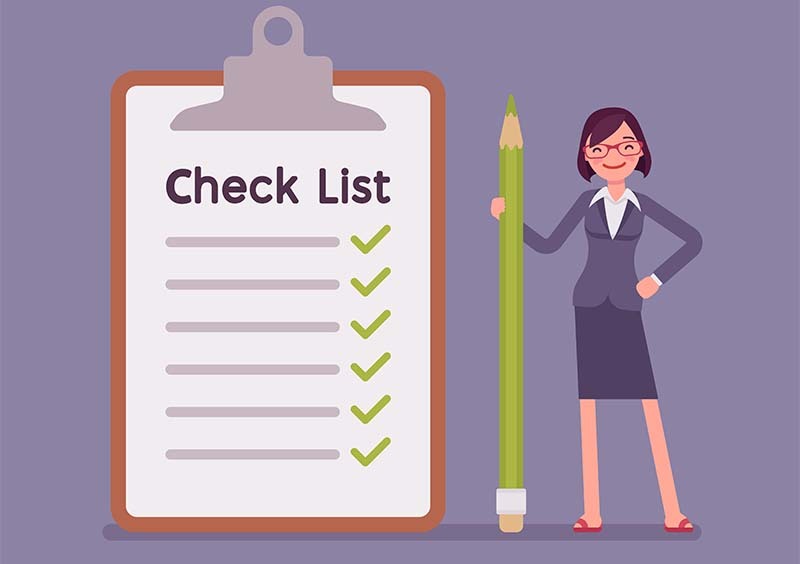 This also gives you one last opportunity to highlight your core competencies that you may not have had a chance to mention during the interview. Something that is rarely done these days but can be very effective is to send a hand-written thank you note to each person that you interviewed with. A small touch but memorable to the interviewer.